Bckchat London took us by storm with the extensive range of discussion, from inter-racial marriage to suicide to Nunu’s classic one liners. The panel definitely brought the debate. While characters like Esther and Lucas stood loud in the crowd, one particular member shone through for me personally. Retrieved from RamlaTyrow on Instagram. Permission given. First of all, she spoke with integrity, with elegance and class. But still, she packed a roar. Growing up, a Muslim youth in Britain, I found it hard to explain my belief system to others, causing me to ultimately stay quiet and conceal who I really am. I thought no one would understand my faith and I’d simply leave it at that. 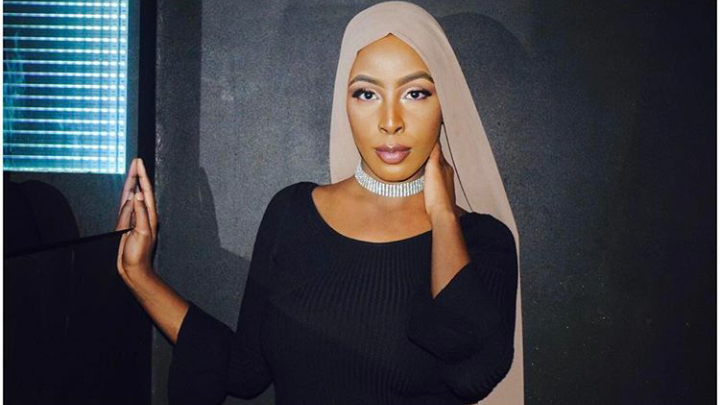 But when watching Ramla on bckchat, I saw a sense of pride spark through me when she spoke about her values and what she learned as a result of her Islamic upbringing. And still, when the panel began to question her and spring forward counter arguments (sometimes they pounced a bit too much) she stood strong and held tight to her identity. Contextually, she stood for everything I believed in and shared experiences that I, and many other young Muslim women, could relate to, from views on sexuality all the way to her views towards spouses. She also showed religious pride through the way she presented herself. Her modest and elegant dress sense gave her a powerful yet humble edge. 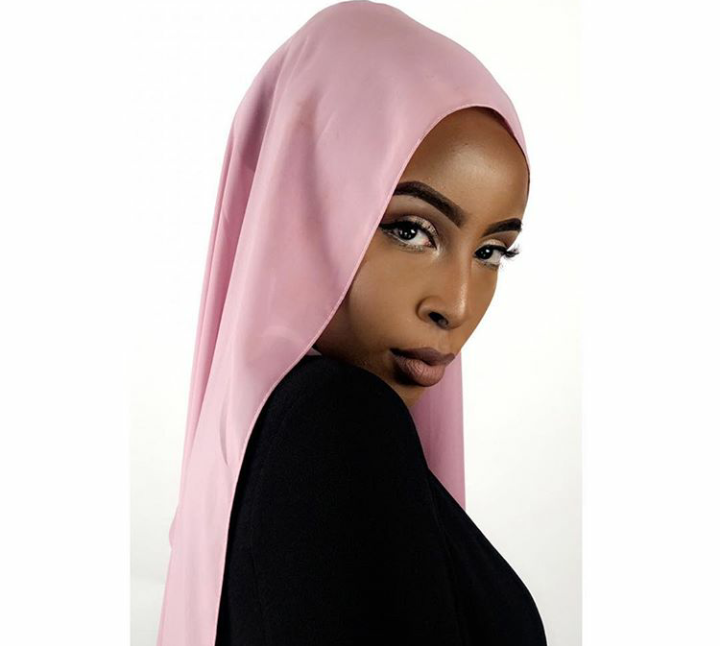 She took hijab and made it her own – I’m still unsure how she kept it so perfectly in place – but since, I have been inspired and have begun to experiment and wear my hijab in a way that compliments me and makes me feel confident. So when I say roar like Ramla, I mean stand up for what you believe in regardless of what others around you will think. Whether you’re a hijabi or not, wear your clothes in a way that make you part princess part president. And throw your values out there for everyone to hear because who knows who you could inspire.